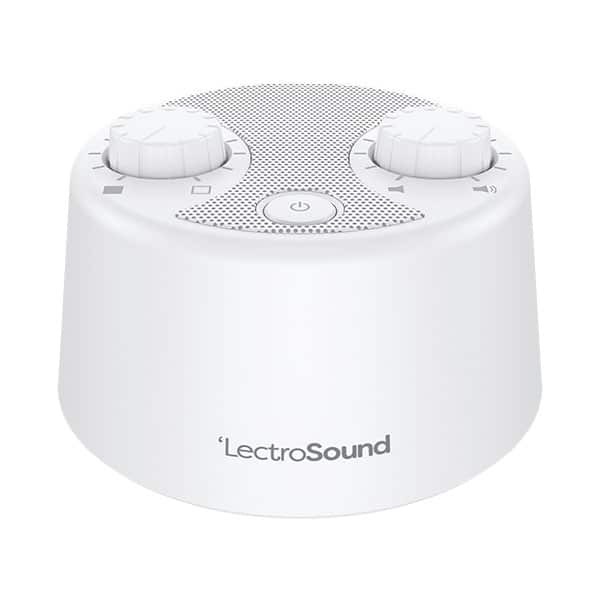 A portable Bluetooth speaker with built-in sleep sounds. 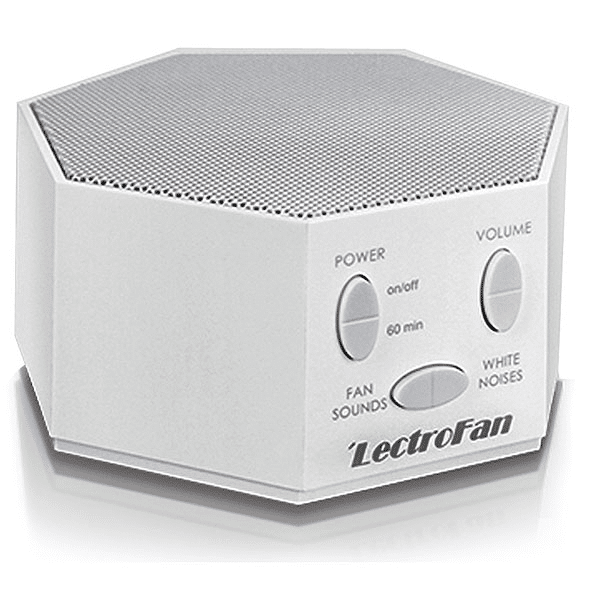 Warm, robust white noise that's truly random. 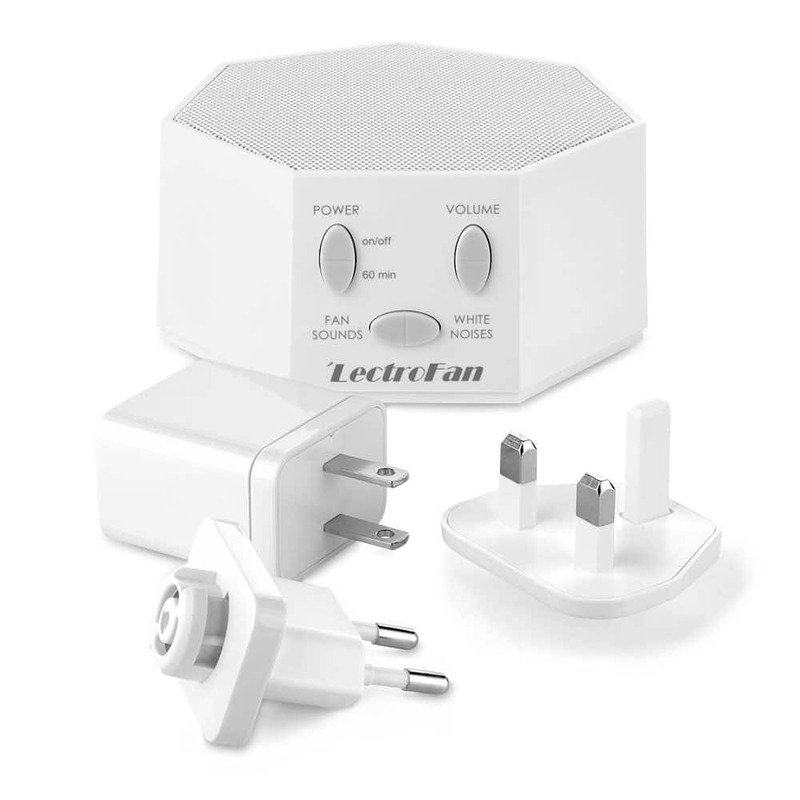 It's the LectroFan, evolved. 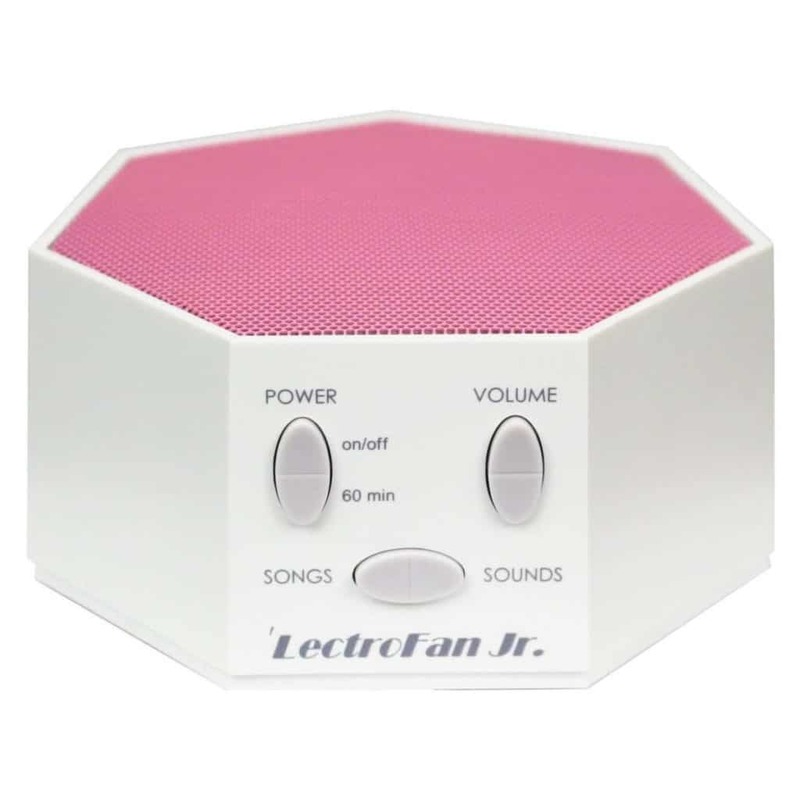 Ten fan sounds, ten noise variations, and two new ocean surf sounds. 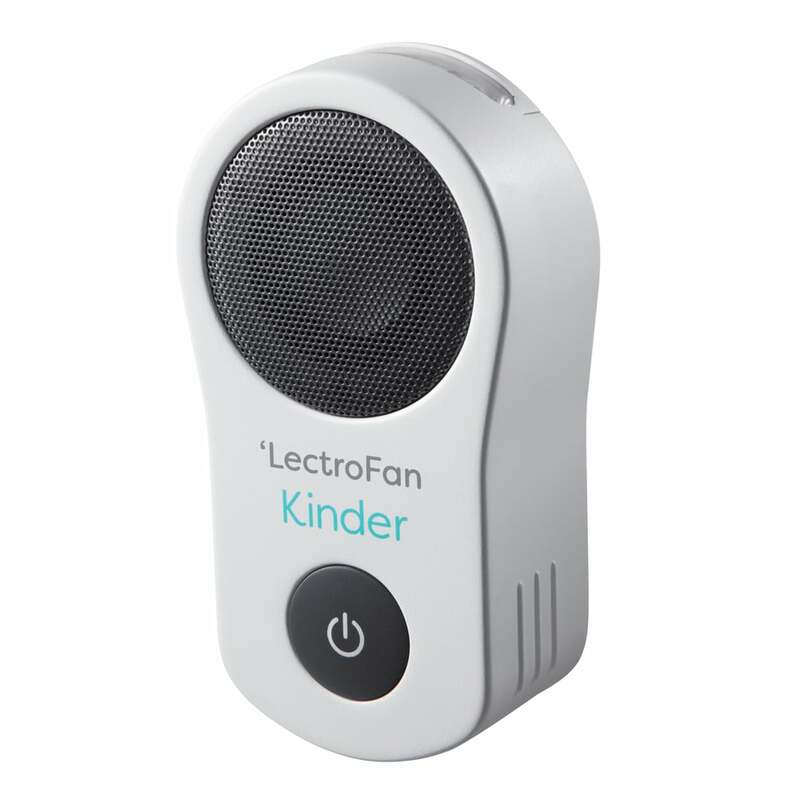 Provides your little one with soothing sounds and soft lights for a great night's sleep. 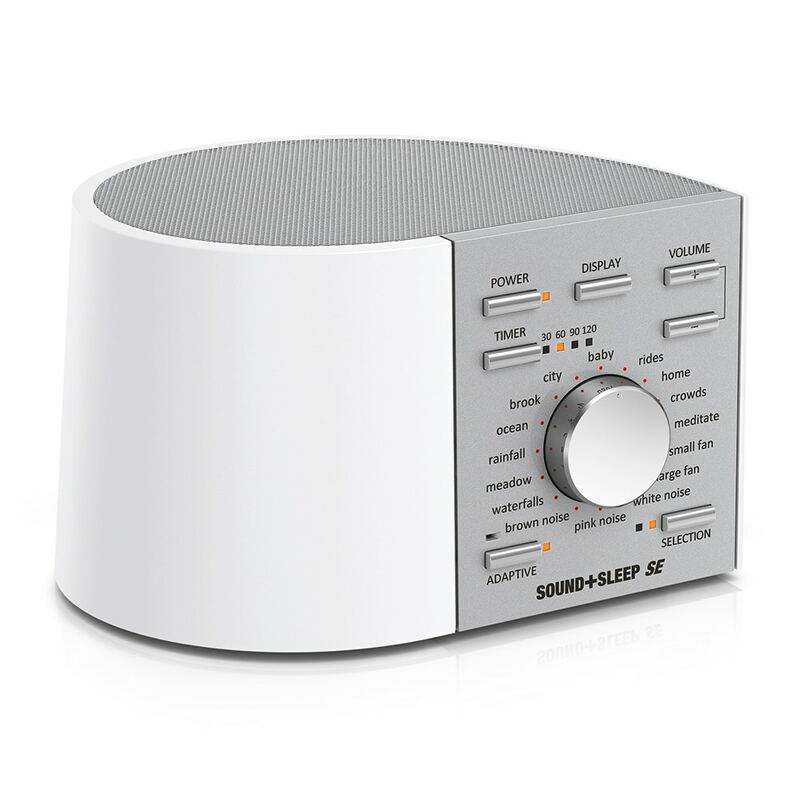 White noise, fan sounds, and lullabies for better sleep and peaceful rest. 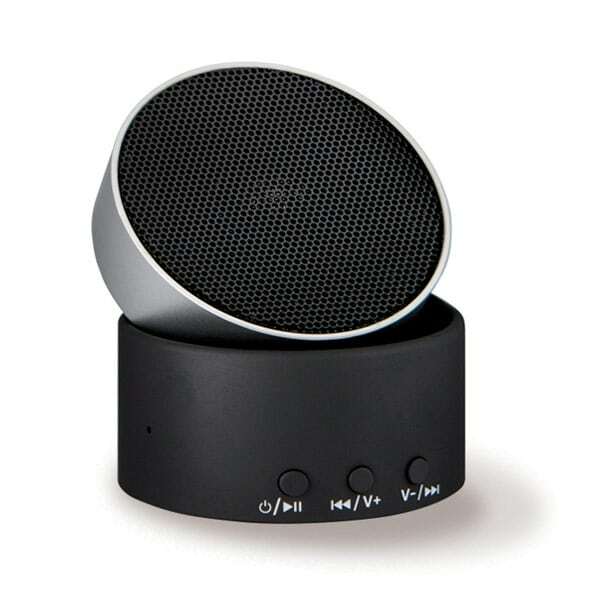 A compact swivel design that gives you both sounds for sleep and a wireless speaker. 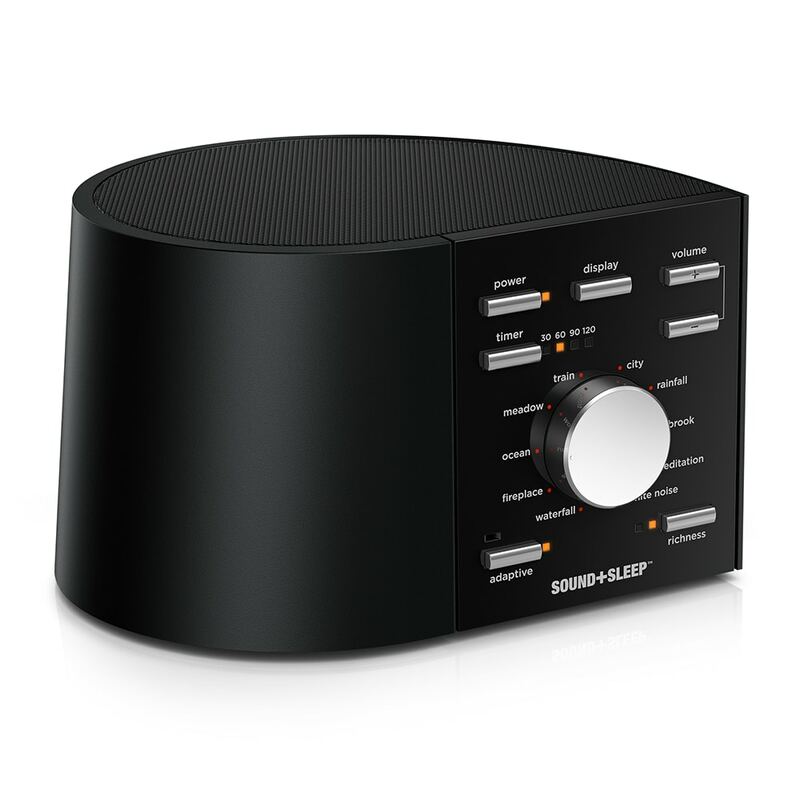 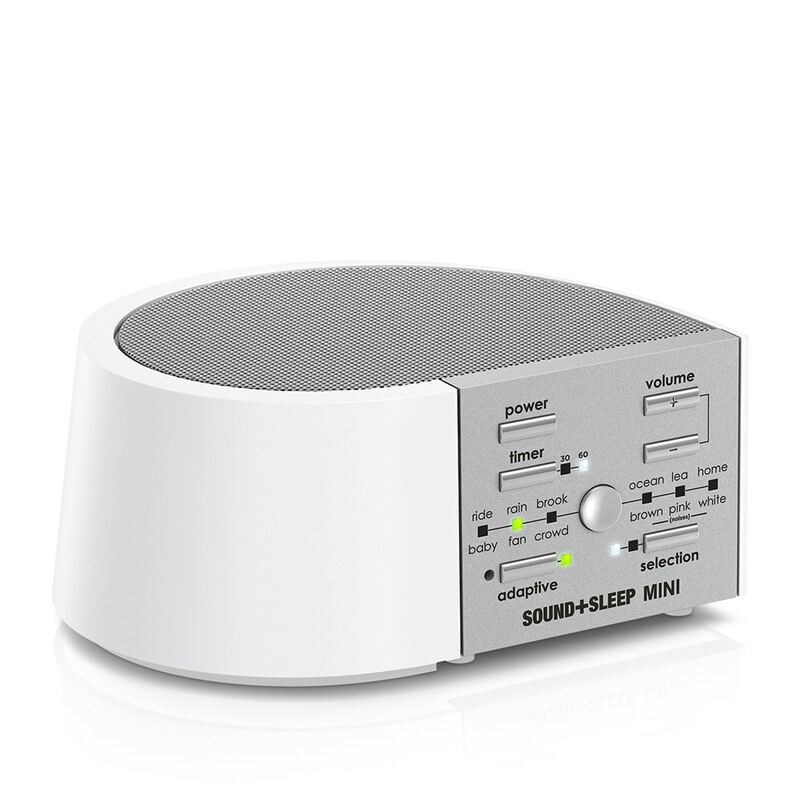 The world’s most advanced sound machine to help you sleep better. 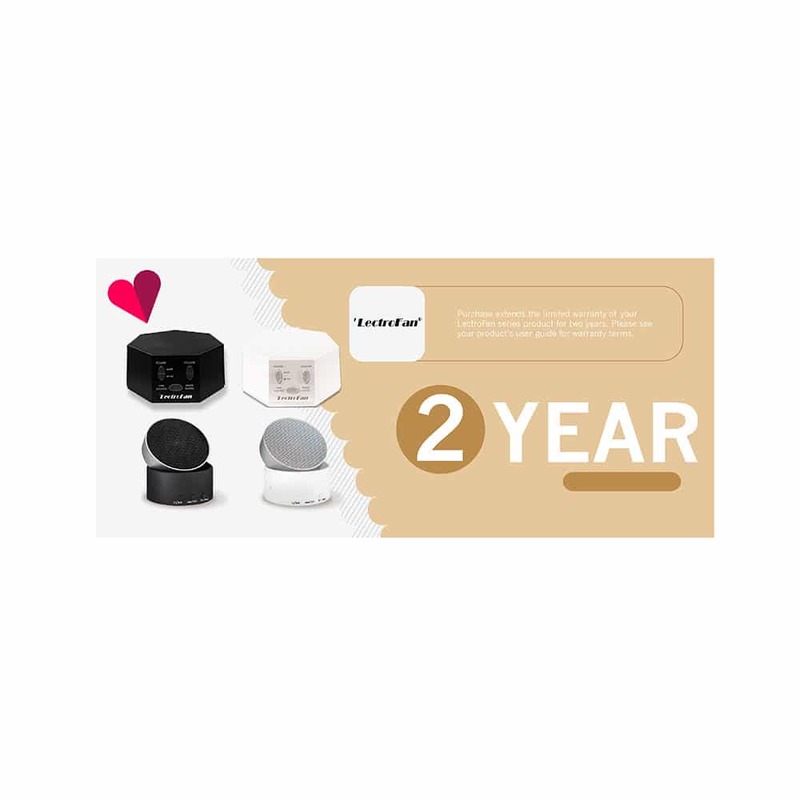 Extend your Sound+Sleep product's warranty by two years. 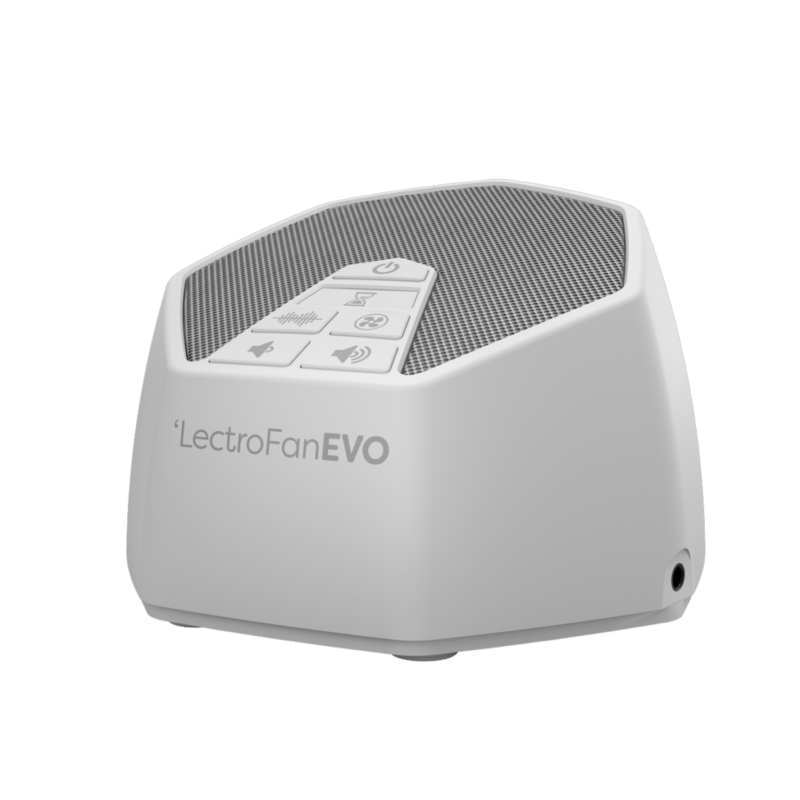 Extend your LectroFan product's warranty by two years. 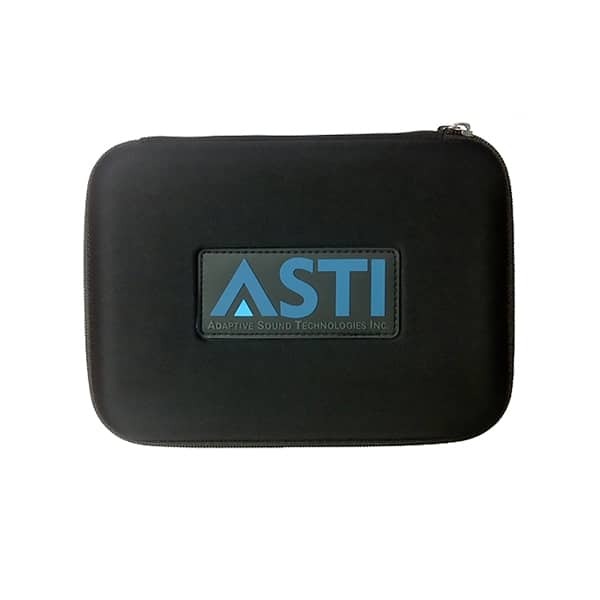 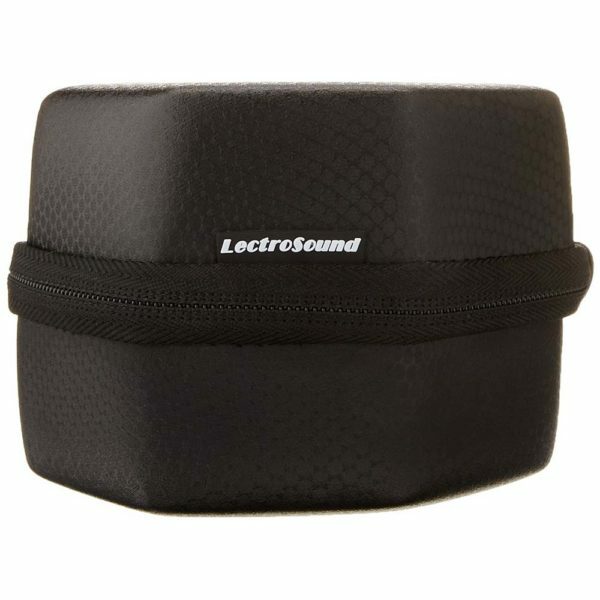 Protects your LectroFan and fits easily in your luggage for relaxation on the road. 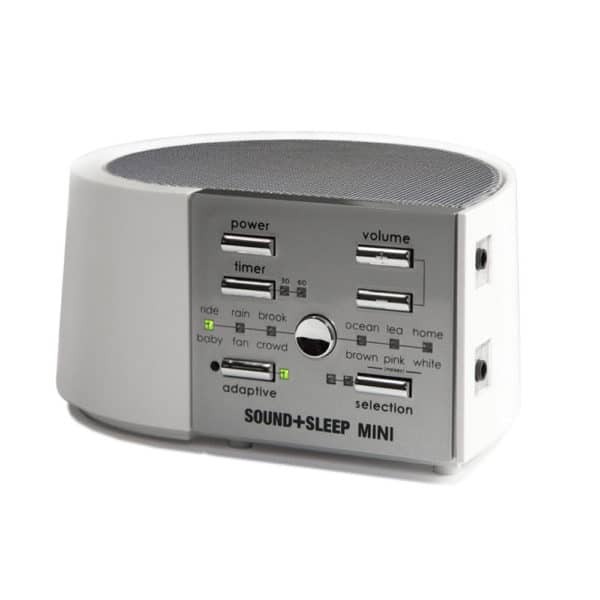 Your Sound+Sleep MINI is even easier to take with you and go with our custom-designed travel case. 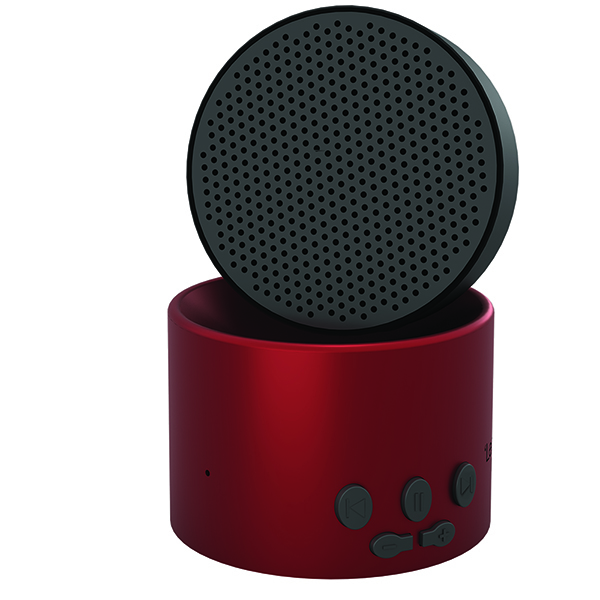 Novo listens to your environment and automatically boosts or reduces your headphone volume.